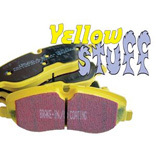 EBC Yellowstuff brake pads are British made with Aramid fibres such as Kevlar and Twaron. 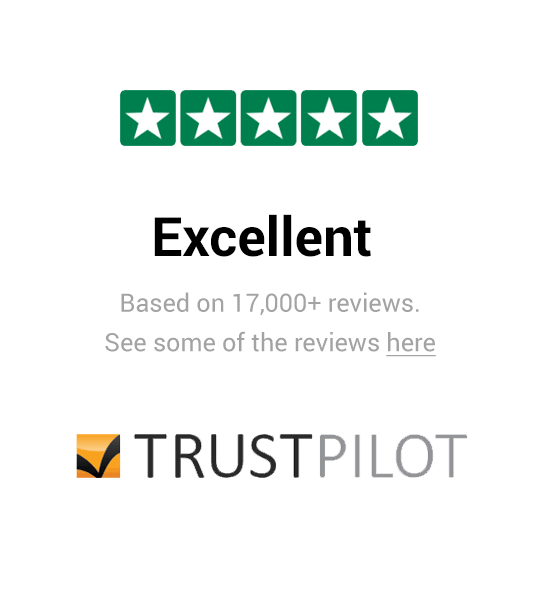 Inc. VAT: £90.11 Inc. VAT: Info UK VAT charged at 20%. 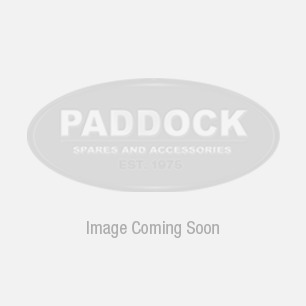 Ex VAT £75.09 Ex VAT Info Outside of EU and EU VAT registered companies only (not UK).